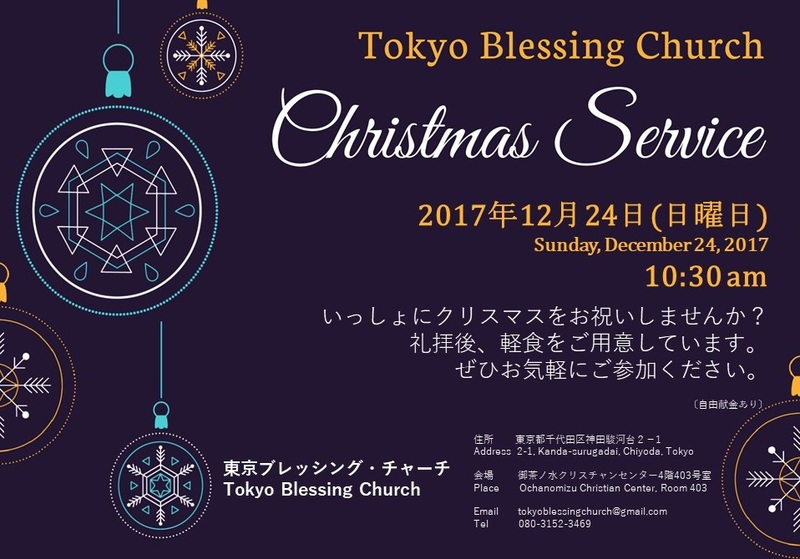 This year’s Christmas is on Sunday! 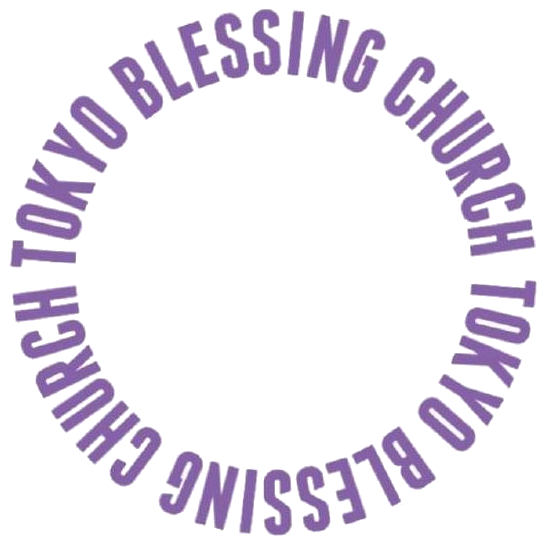 And off course we will celebrate this very special day together at Tokyo Blessing Church. Please come and join us!